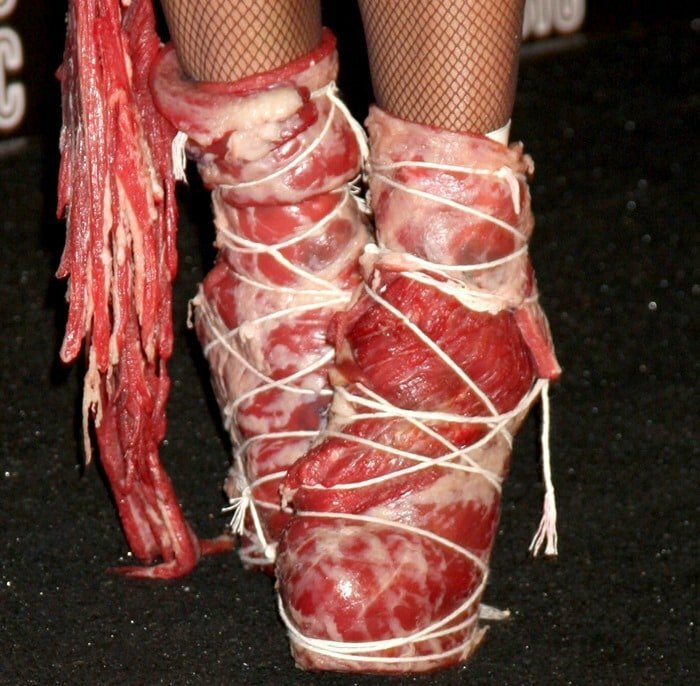 Lady Gaga is known for her over-the-top fashion choices and weird shoes. We’ve featured her in several incredibly high-heeled attention-grabbing pairs from various designers over the past few years. She goes for extreme cutouts, curved platforms, studs, spikes, and any type of eye-catching embellishment, and the shoes are often more toned down than the rest of her ensemble (which is hard to believe). Here, we’ve put together a collection of our 10 favorite wild styles that Gaga has been spotted wearing. It was hard to choose only 10 as she has worn numerous crazy shoes in the past! We’re pretty sure that “little monsters” everywhere will go gaga (sorry, I had to) over these styles. Let us know what you think! 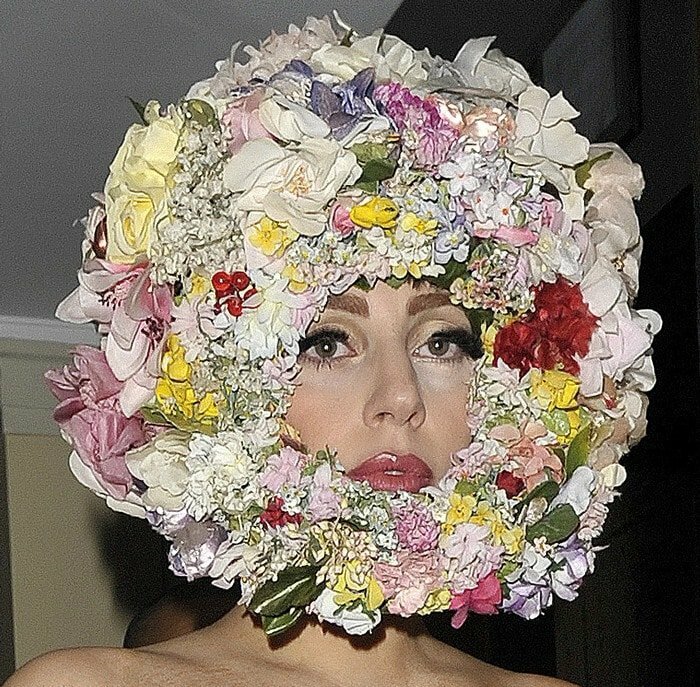 Lady Gaga arriving back at her hotel, following her performance at the Ziggo Arena. She briefly stopped for fans but was forced to run into the hotel, after an overzealous fan grabbed her, which frightened the singer. Amsterdam, September 18, 2012. The popular singer looked worse for wear in a leather fetish dress from British fashion designer Pam Hogg and heel-less wedges from Nina Ricci’s Fall/Winter 2009 Collection.